Hawk Design is a nationally renowned landscape, architecture, and land planning firm based in Sagamore, Massachusetts. Founded in 1997, the firm focuses on the planning and design of the diverse living and working environments that affect and define our daily lives. We are a full service design firm, capable of managing projects from conception to completion. At Hawk Design, our philosophy is simple. To bridge the client’s needs to the opportunities that each canvas of land has to offer. By combining and prioritizing both objectives in each of our projects, we are able to achieve the perfect design solution. Our portfolio of work ranges from private residences to premier resorts, commercial properties, and residential communities. Our clients vary from the modest single-family homeowner to the largest community developers in the country. David Hawk has been President of Hawk Design Inc. since its incorporation in 1997. 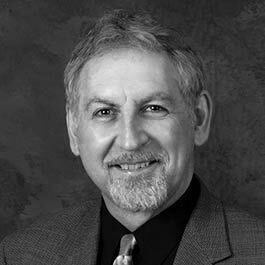 Prior to that he served as Vice President and Director of the Boston Office for Matarazzo Design Inc. David attended The Ohio State University where he received a Bachelors Degree in Landscape Architecture. 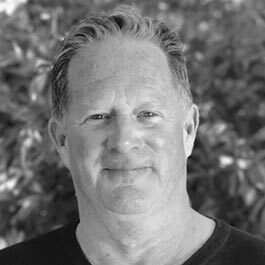 David has over 30 years of landscape architecture experience and has appeared on nationally syndicated shows including “This Old House” and HGTV. Tom has been a Principal of Hawk Design Inc. since its incorporation in 1997. Prior to that he held positions of Sr. Project Manager for Urban Associates, Inc and Matarazzo Design, both based in New Hampshire. Tom holds degrees of both Bachelor of Environmental Science and Bachelor of Landscape Architecture from S.U.N.Y College of Environmental Science and Forestry in Syracuse, NY.